This is stunning... â™¥ anyone with a clue of what is this? 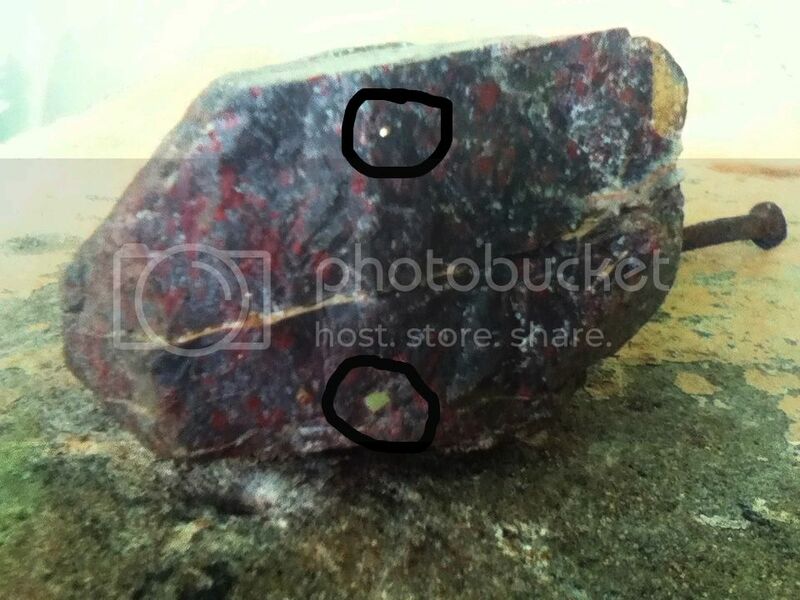 Well, that definitely does look like jasper, though those items you circled are too small to see. But if they look like gold they are likely pyrite embedded within the jasper. Pyrite. Gold doesn't form as crystals inside of other rocks, or at least I haven't heard of it happening. Gold is too soft. Very nice piece of jasper, though.